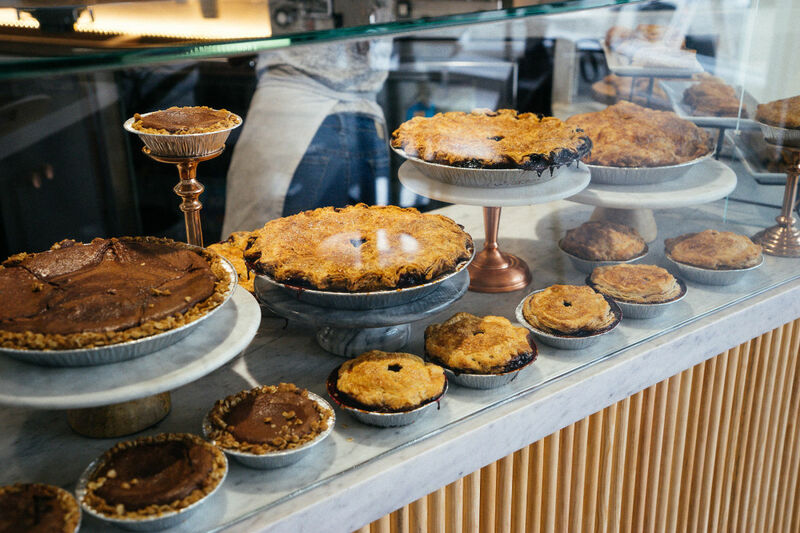 Plus baking tips from our new favorite L.A. pie shop. 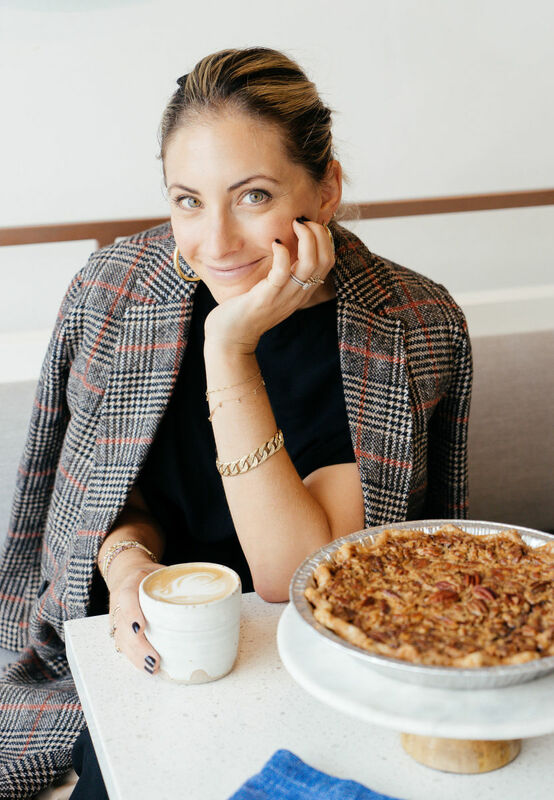 Before Brianna Abrams baked pies, she was a lawyer at some of the world&apos;s top firms in Washington D.C., specializing in white collar crime and government investigations. 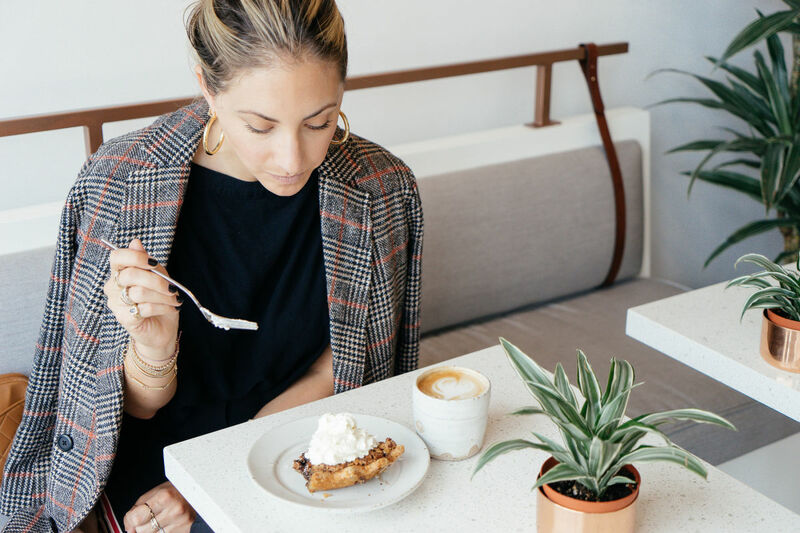 "When we moved to L.A.," she told me over the counter of her second location of Winston Pies, "I was doing very high-profile public corporation cases. Around the same time, I discovered the Santa Monica Farmers Market—which was entirely new to me. We just don&apos;t have the same type of produce in D.C. as we do in California." She would, in her own words, "go crazy" and buy far too many peaches, lemons, limes, and plums. 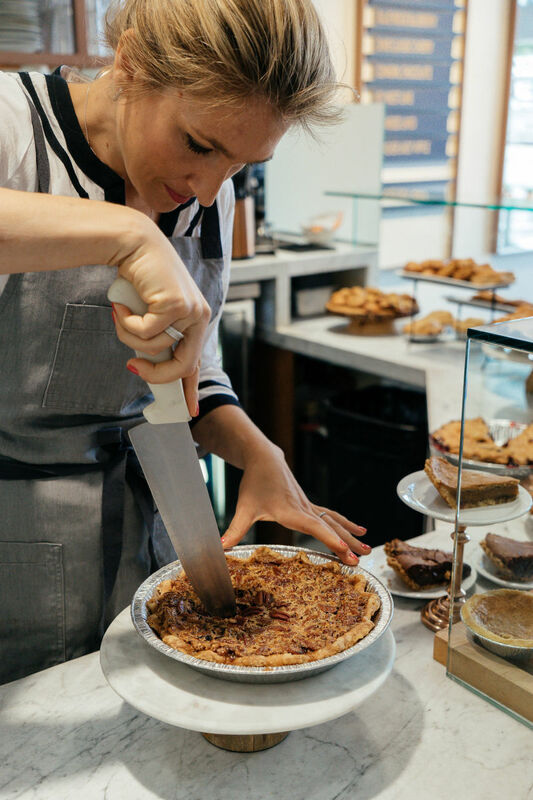 Baking became her favorite form of stress release as she baked the fruit into pies to bring into her and her husband&apos;s offices. 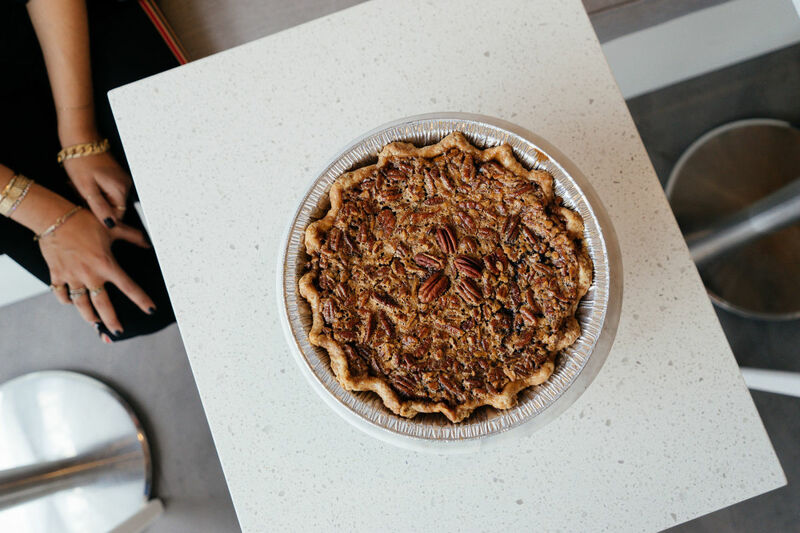 It wasn&apos;t long before friends were asking if she could bake them pies for Thanksgiving. Not all recipes warn you about some items you may need to prep prior or even hours before beginning the main dessert. This is especially the case with those special ingredients that can really set your dessert apart. It seems like a simple tip, but I often find that I make mistakes or forget a step when my work space is cluttered or disorganized. Nobody wants to confuse the salt with the sugar! This is especially true of pie-making. 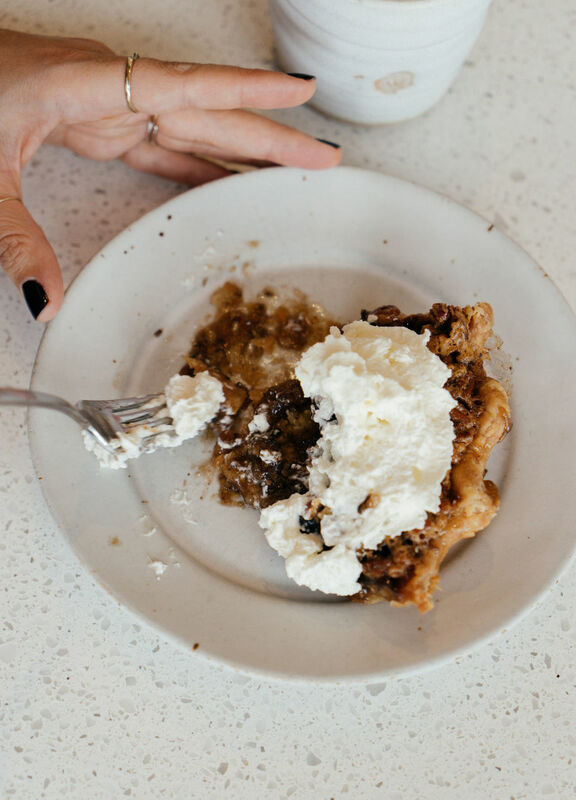 The process of making an all-butter crust like the one we feature at Winston Pies, requires patience and time. 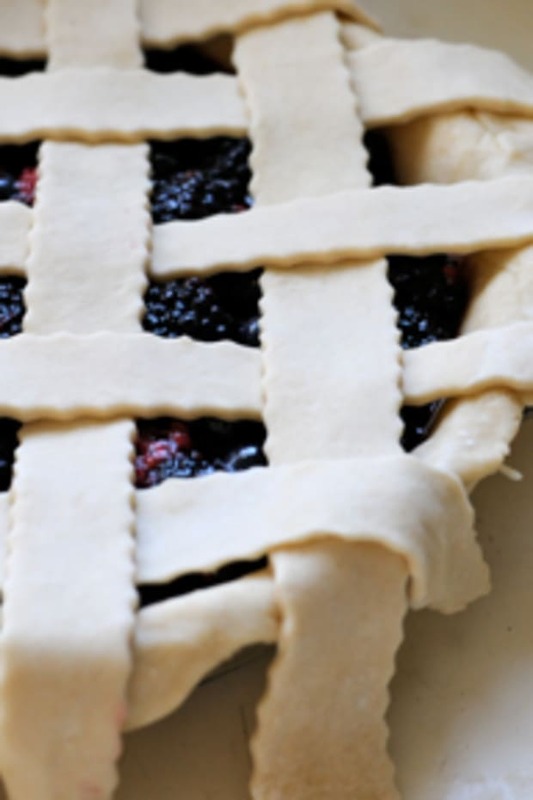 If you don&apos;t have the time, taking short cuts or rushing a process won&apos;t lead to the best pie. 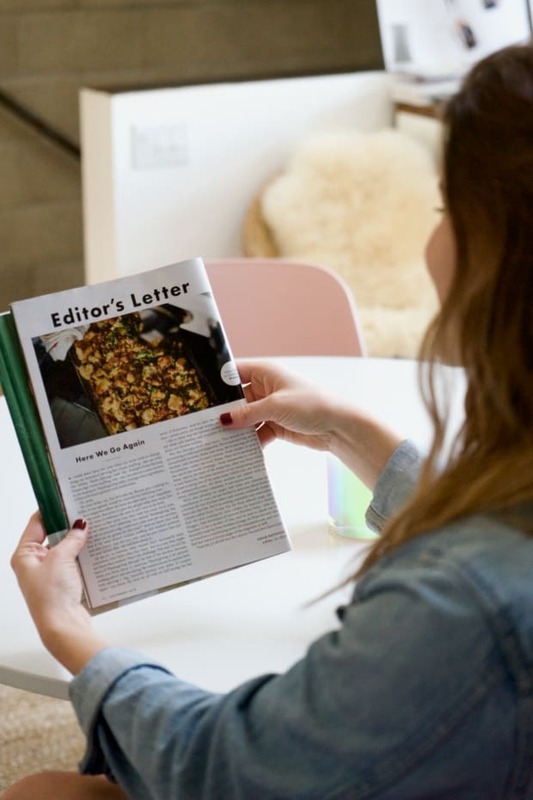 If you are in a hurry, choose a recipe that requires less time, or one you can prepare part of in advance, and just finish the last items the day of your event or dinner. I often do this when preparing a pastry cream or meringue. You are taking the time to bake something from scratch, so why use less than premium ingredients! Your skills and recipe will truly shine when supported by fresh, high-quality ingredients. 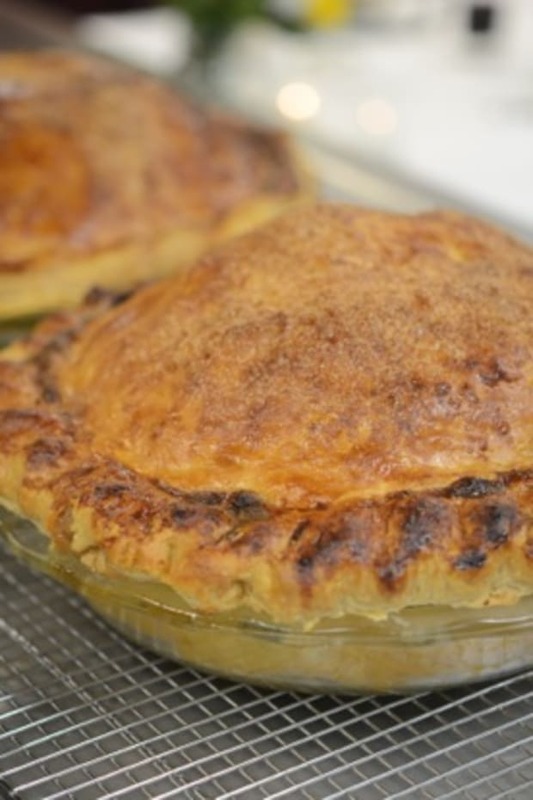 I always find that simple, easy-to-pronounce, locally sourced ingredients result in the best pies. 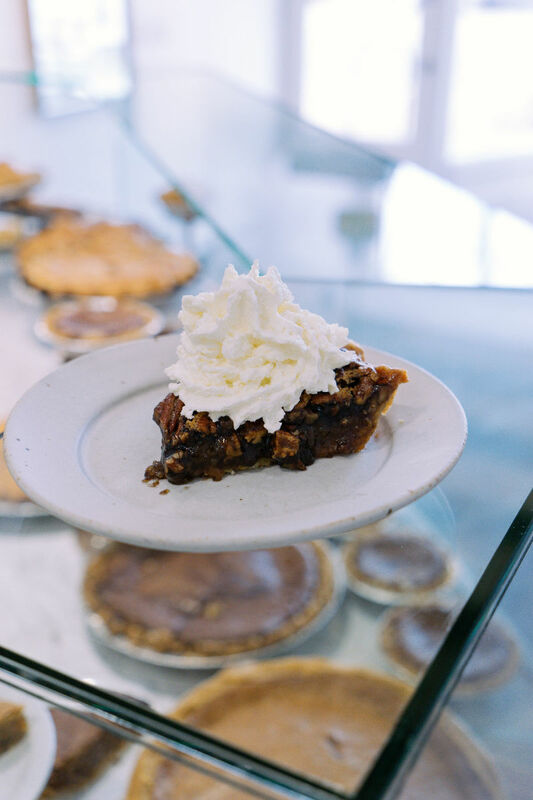 I am a big believer in the love you put into a pie will come through in the flavor. Find a recipe that you are passionate about, and the result will be great. It may not always be perfect, but you will know it was made with love and care. And your guests will know too! 1. In a small bowl, mix the eggs until just scrambled. In a medium bowl, combine the granulated sugar and brown sugar. Add the eggs to the sugar mixture. Combine only when ready to continue the recipe, as the sugar can affect the eggs if left to sit too long. 2. Mix in corn syrup, then carefully fold in the vanilla. Whisk in melted butter slowly to combine. Take care not to add hot butter. Mix in chopped pecans with a spoon or spatula. 3. 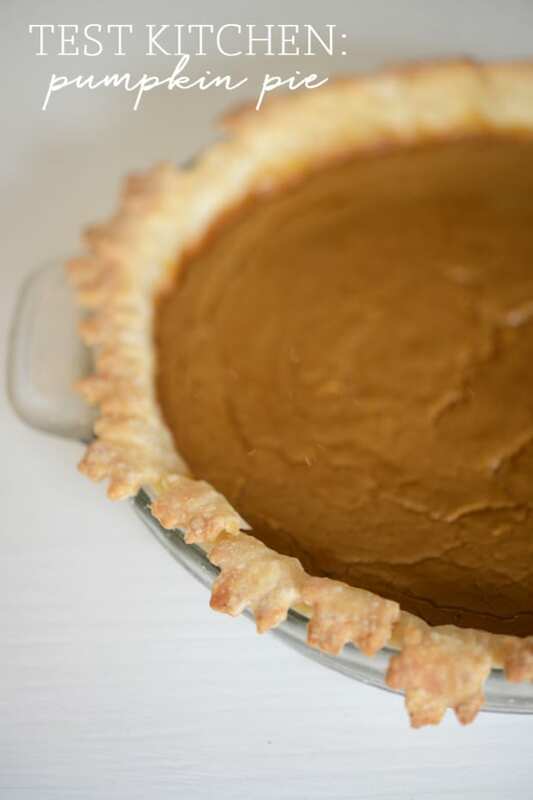 Evenly sprinkle the shaved chocolate over bottom of the pre-baked pie crust. 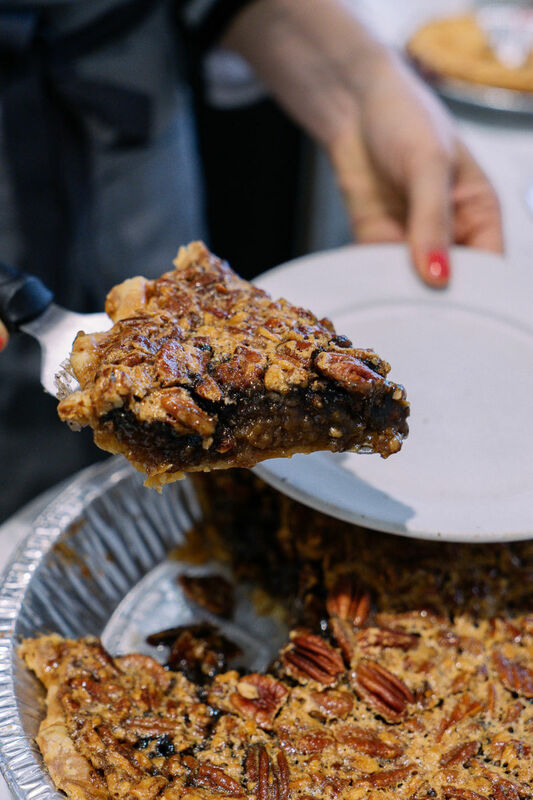 Pour pecan filling into the crust, and lightly press whole pecans on the top to create a design. 4. Bake at 325° F, until top is firm with a slight jiggle, approximately 1 hour. Thank you Brianna and Winston Pies!